Sections 15 & 18 of the Victorian Charter of Human Rights and Responsibilities Act (2006) provides for the rights of freedom of opinion and expression, and the right to take part in public life. These rights are subjected to some necessary limitations in the case of a person like Craig who is in custody. Those limitations however do not extend to a person being held incommunicado. Some of the limitations are those like limitations placed on the right to vote, not inciting crime or publishing defamatory materials. The right to free speech is limited for a prisoner in Victoria so as to not allow the prisoner to communicate anything that is indecent, abusive, threatening or offensive, or to communicate directly with the news media. What is to be considered indecent, abusive, threatening or offensive involves a ‘legal’ test that takes into consideration that ‘actual harm’ must be done. That some people are merely unhappy that such an opinion is expressed, is nowhere near to meeting the legal tests for the legitimate limiting of an individual person’s rights of freedom of opinion and expression, and the right to take part in public life. Limitations of such human rights can only be imposed directly under law and they must be reasonable and demonstrably justified, and only go so far as is necessary in the interests of a free and democratic society that respects the dignity of all the individuals who make it up. It needs to be remembered that without tolerance and broadmindedness there would be no democratic society. What is the news media is also a limited term. Craig has not communicated anything to the news media, rather we have taken the initiative and compiled the information on this site from information that is in the public domain in one form or another. This site is the initiative of people in the community. It needs to be remembered that Craig has never had access to the internet. The crime Craig committed in 1986, the Russell Street bombing, is a crime that is kept in the public arena by media publicity. Television stations advertise their ‘news products’ with biographical segments of the ‘big stories’ their presenters have worked on in the past which include the car bombing of Police Headquarters in which Police Officer Angela Taylor was murdered by Craig. Newspapers run any beat-up ‘story’ they can about Craig, even gossip columns and quiz questions feature Craig and the crime (Money & Carbone 2007 p.24). We believe that this publicity, designed to help sell the ‘news product’, serves no public interest and that it must be unnecessarily upsetting to victims of the crime. 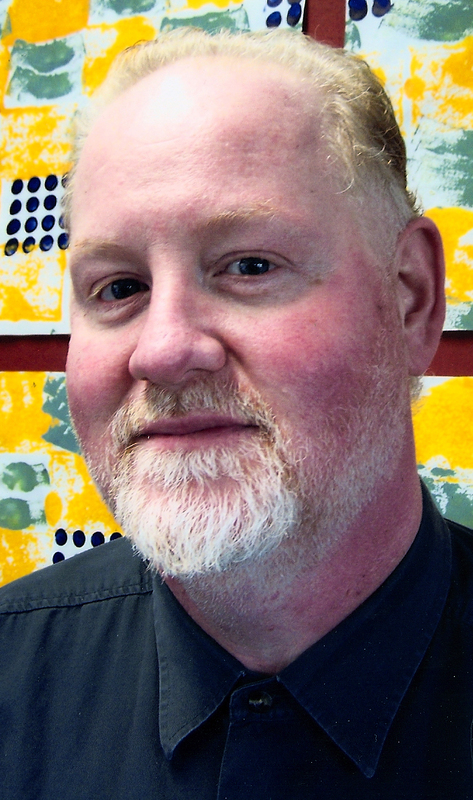 This site on the other hand is not about publicity, but it is for people who want to learn about the positive achievements of Craig Minogue – if people do not want to read this information, then they should leave this site.